Industry-standard for custom cabinetry in the South Bay. Each project is made to enhance the client’s lifestyle in an intersection of style and functionality. We can meet you at any point in your design and creation of your project. His Life Woodworks offers full-service design, manufacturing, and installation. Artisans design, fabricate, finish, and install every piece. Each project is viewed as an expression of the business or home that it will inhabit and are made to enhance the client’s lifestyle in an intersection of style and functionality. 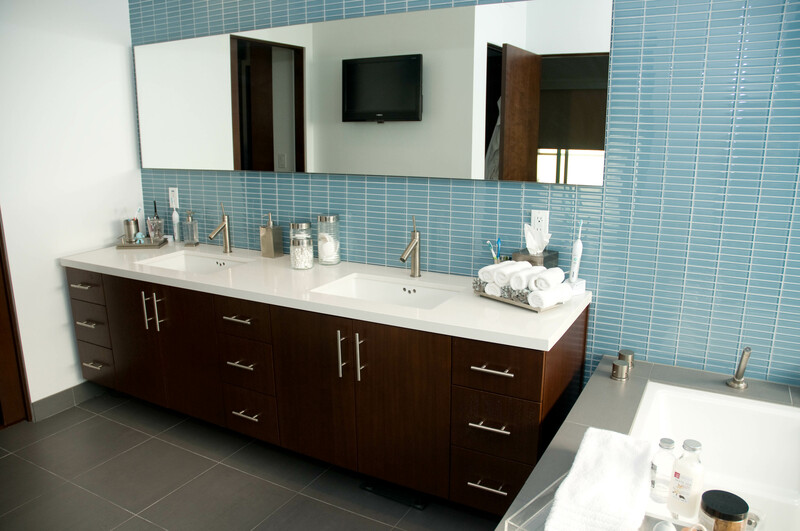 The company is recognized as the industry-standard for custom cabinetry in the South Bay and are experts at stepping into any variation of a project. They are often the first choice of designers and builders who seek their craftsmanship to fulfill their existing jobs. Whether a client needs a design, already has a design, or is working with a designer or builder, His Life Woodworks is ready to put their decades of expertise behind their partners and clients.